New 600m2 Office,/Showroom, 4400m2 Warehouse and associated hardstand/parking. 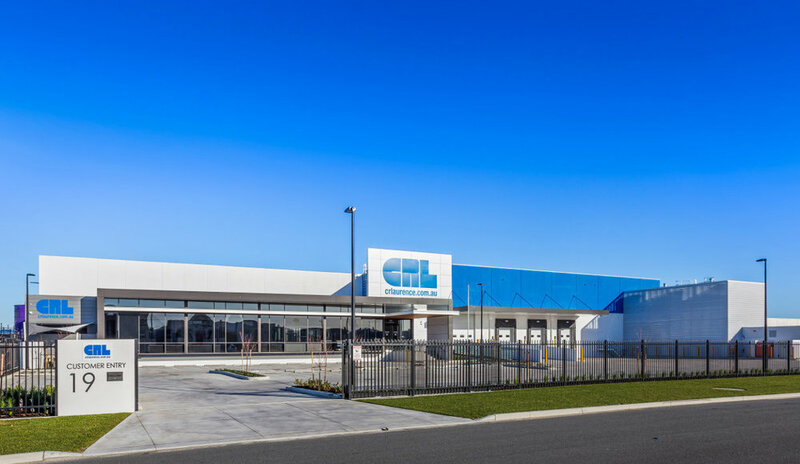 We recently had a Modern Warehouse facility constructed in Canning Vale and the Design was created by CDM, in North Fremantle. During the process, we had ongoing dealings with CDM, which included a fair amount of contact with Joseph and to a lesser degree, Adam. Whenever information or a design change was required it was handled in a very professional manner. The whole process of the Building, which was managed by Joseph, was completely comfortable and we found them a delight to deal with. I would have to say, that during the 10 month process, we didn’t have any problems that caused any issues. The amount of effort put into getting the best options, was well worthwhile and much appreciated by all at CRL. There are a number of features included in the design, that give it a very modern feel. The detail that was put into the design and planning, was excellent. I would have no hesitation in recommending the Team at CDM if the need arose.